← What Type of Insurance Does a Courier Need? Road users, especially drivers, face all kinds of risky situations, from hazardous road conditions to distracted or drunk drivers to oblivious pedestrians to reckless motorcycle riders. For bus and limo operations who’s drivers spend a lot more time on the road, the risks increase dramatically. It is the responsibility of the employers or fleet owners to obtain the right workers’ compensation coverage to ensure that their employees receive the necessary compensation in the event of a work-related injury without the business incurring any additional costs. Moreover, employers can try to mitigate risks by keeping their vehicles well maintained, monitoring the activities of their drivers while on duty, and offering regular training and encouragement on road safety. 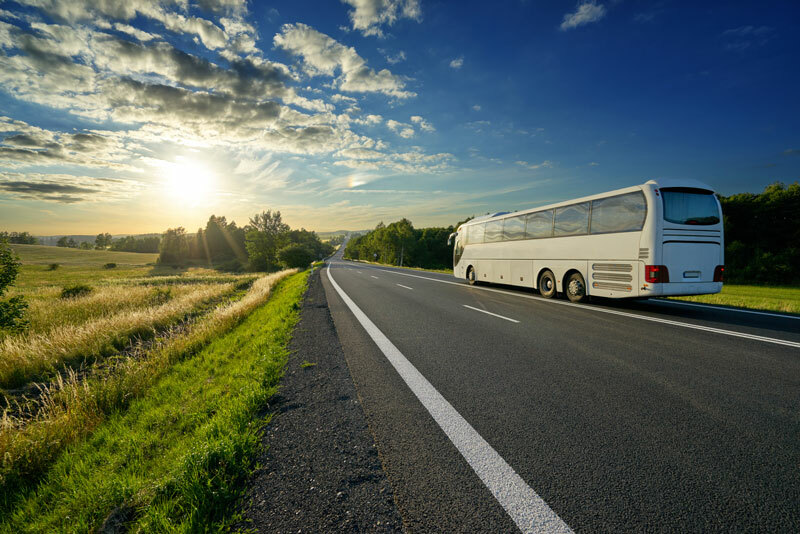 Do you have enough coverage for your bus or limo operations? Most states require that all employers take workers’ compensation cover for their employees, or risk facing a hefty fine plus costly lawsuits in the event of a work-related injury. However, standard insurance policies may not be sufficient to keep you and your business out of financial trouble. Most limo and bus operators don’t even realize that they’re underinsured, though some choose to ignore it in order to cut costs. This exposes your business and employees to great danger should an accident occur. But in the event of an accident, claiming workers’ compensation can be quite tricky. For instance, most judges don’t just look at the accident or incident, but also the underlying cause and whether it could have been avoided. So if you routinely force your drivers to work extended hours or short deadlines, you may find yourself liable for additional damages in the event of an accident. With a well crafted workers’ compensation policy, both you and your employees can enjoy peace of mind knowing that your various needs will be addressed sufficiently should a work-related accident or injury occur. At Brookhurst Insurance, our agents are experienced in commercial auto insurance products. We would be happy to discuss customized plans for your bus or limousine operation to be insured properly. This can give you some peace of mind to run normal day-to-day operations without the need to worry about accidents beyond your control. Request a quote online or call 818.465.7860 to speak with a commercial auto insurance agent today! This entry was posted in Auto Insurance and tagged bus driver workers comp, limo driver workers comp, workers compensation. Bookmark the permalink.